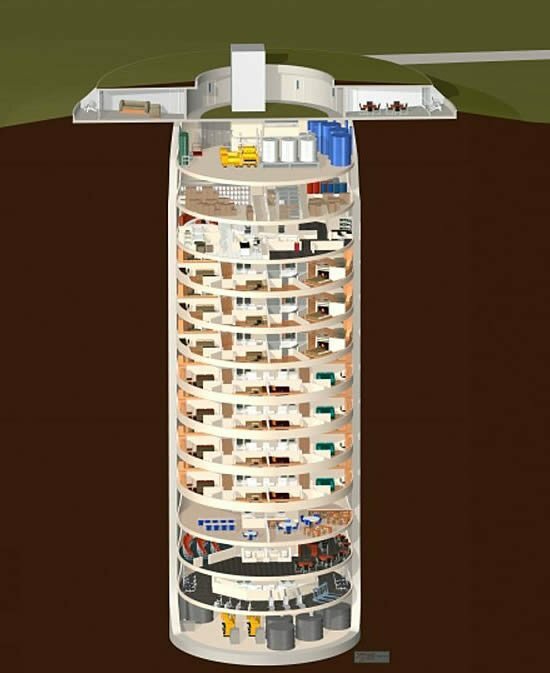 Dooms day fear seems to be here to stay, and if you need a doom’s day bunker for you and your family, the options seem to be on the rise. 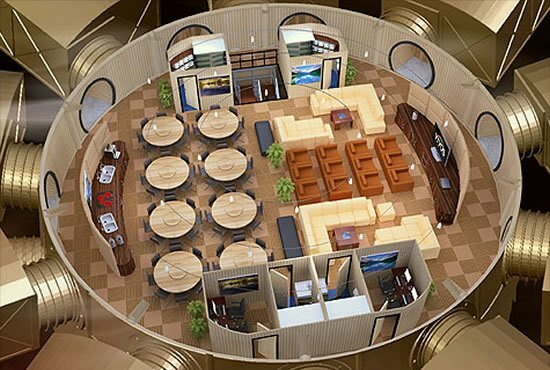 This new dooms day shelter is dubbed as Survival Rooms that are container-sized units enclosed within a capsule. 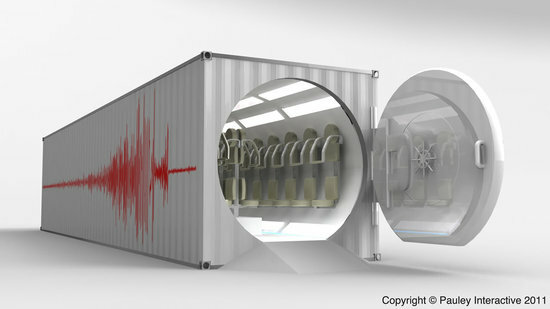 They feature self-sufficient emergency life support systems that can live through extreme natural and manmade disasters. 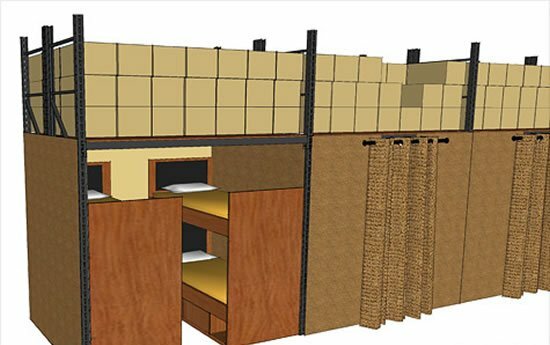 Designed by Phil Pauley, the units which can seat 70 people also makes way for little of standing room and wheelchair access as well, have been crafted from a reinforced steel frame and insulated Bi-steel walls. 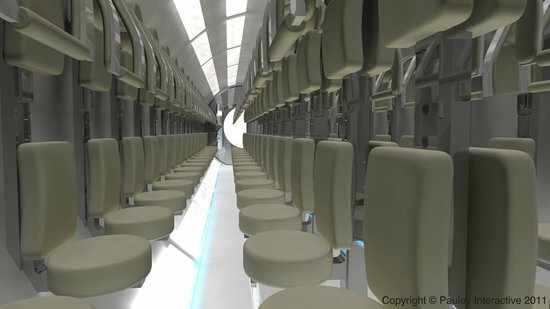 While you can adjust seat height and to suit your style, the pod features an “atmospheric monitoring system samples the air for oxygen, hydrogen, carbon dioxide, carbon monoxide, and other gases. 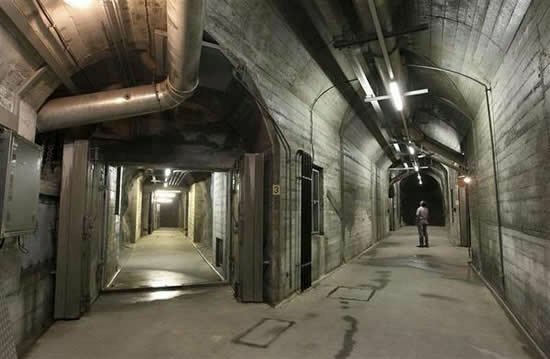 Poisonous gases are removed, and oxygen is replenished by use of an oxygen bank located throughout the unit perimeter” which start working once the doors are sealed shut. 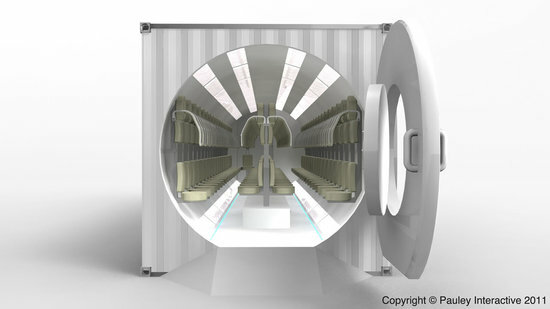 The pod also sports emergency food and water that can last for up to two weeks. Plus there is a common toilet and a washbasin onboard. 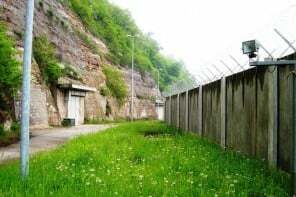 The system is connected to a computer system that can send out emergency signal after the door is sealed to a monitoring station. 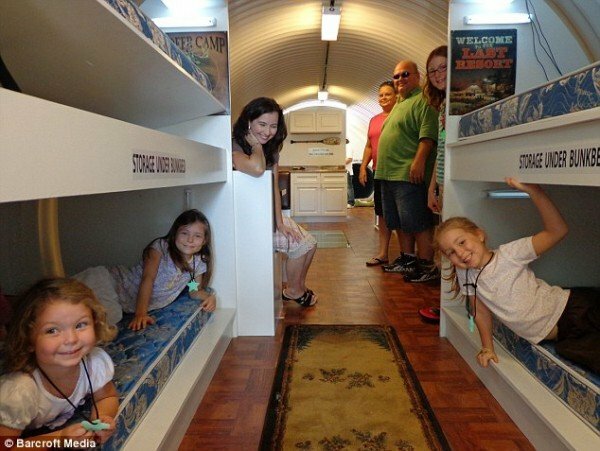 Unlike other bunkers, you can purchase a unit to house all your friends and family. 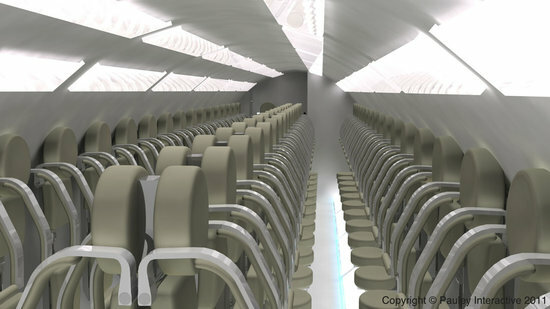 Each of the unit is priced at £300,000 ($478,500). Click here for details.